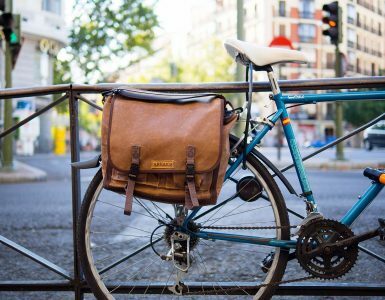 If you have always wanted a messenger bag but were not certain if it was just the thing for you, then read on and you will learn how to pick a out a good one and understand the benefits of owning one. From Napoleonic calvary scouts to the Pony Express, the messenger bag has always been the workhorse of those who need to carry goods and materials quickly and with great freedom of movement. The most common version of the messenger bag most people see everyday is the mailman’s satchel. The Postal Service’s mail bag has protected the mail from rain, sleet, snow and the occasional biting dog since 1868. But it was not until the early 1980’s when messenger bags sported by urban bicycle couriers did these bags became a hot fashion item. The cool factor was cemented when actor Kiefer Sutherland who plays “Jack Bauer” in the smash hit TV series “24” started carrying around a bag fondly nicknamed the “Jack Sack”. Jack would save the world from terrorists each week with his trademark messenger bag bouncing on his hip. So the messenger bag has always both practical and cool. You only have two things to worry about when trying to pick a bag out the many types available today. You must decide that age old question of style versus substance. Do you want a bag that looks cool and is the envy of your pals or do you want a bag that you can actually use to lug stuff around town? 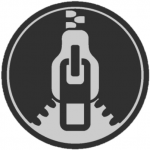 Substance – How will you be using your bag? Are you going to be using your bag outdoors? If you are a real courier or need a bag that take a lot of abuse then you should look at something either made of leather or a canvas or very durable nylon like CORDURA®. You should also consider if you need a liner to place inside the bag to protect your paper goods and electronics from rain and water. You should think about inner padding if you plan of carrying a laptop around in it. Style – Just how good do you want your bag to look? If you are mainly going to use your bag for work or school (unless you routinely carry 20 pounds of textbooks), then you can pick one of the many ultralight bags with lots of pockets for your cell phone, keys, PDA and wallet. You will have lots of styles and colors to choose from. But one thing you should keep in mind is the load bearing capacity of the bag itself. 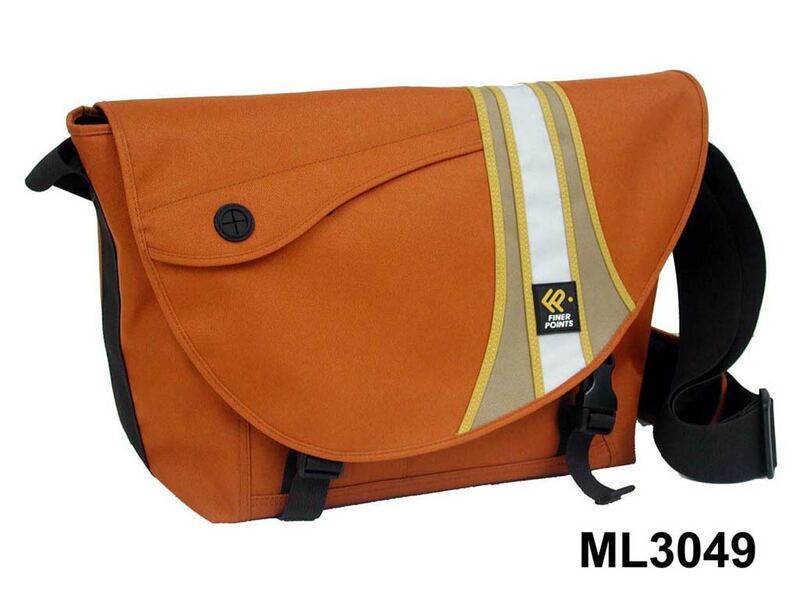 Messenger bags are built along the lines of an oversized purse and are not designed to take on heavy loads unless especially constructed (remember the mail bag). Most of today’s bags were primarily designed for cyclists to carry relatively light packages while riding. And since these bags are lopsided, they are not as back friendly as a backpack. So now you know all about “form vs. function” when it comes to picking out a bag to suit your lifestyle and work needs. If you choose carefully then you should have a bag that will last you for many years to come. 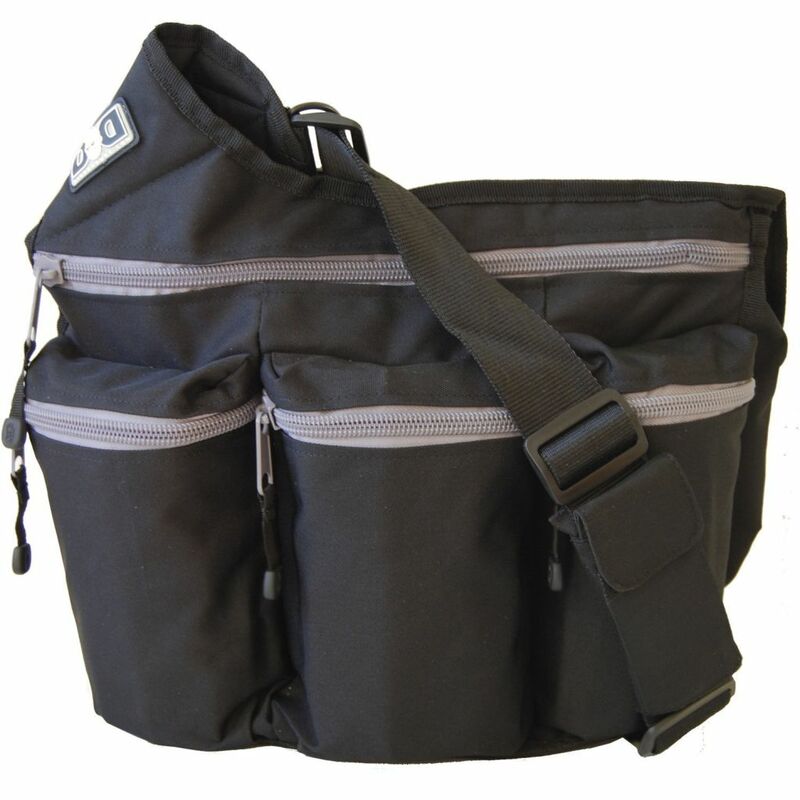 This diaper messenger bag is made to provide the ultimate comfort, and to help parents keep everything they need for the baby organized while on the go.